Los Micos, Honduras – Hall of fame golfer Gary Player recently visited his first golf course design project in Honduras, Los Micos Beach & Golf Resort, to review the construction progress and to work with the Los Micos’ environmental consultant to closely review areas along the coast that have environmentally sensitive dunes and vegetation. 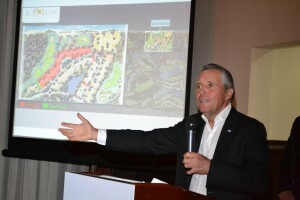 “Maintaining the natural characteristics of the land and protecting the environment is not something we just talk about, it is a very important aspect of this and every course we design,” Player said. 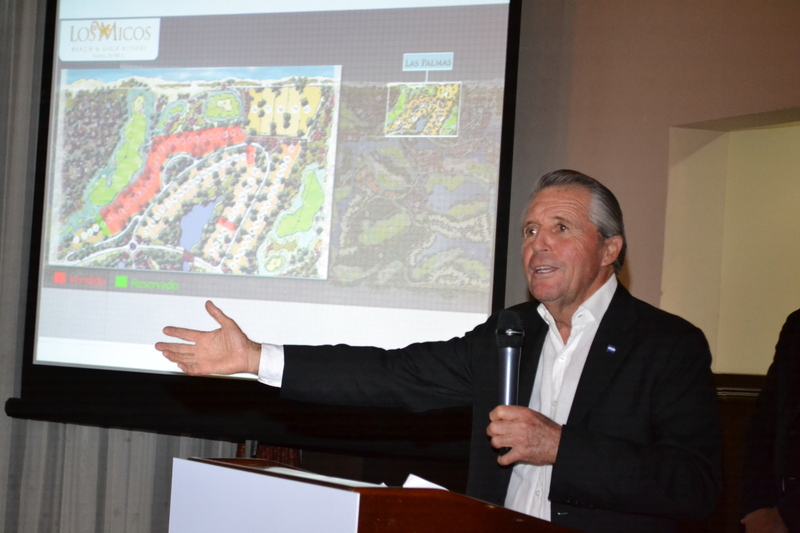 “As a golf course designer I have to think about the longevity of the course, not just how it will look and play when it opens. Golf courses, if designed and maintained properly, can bring real benefit to the surrounding land by creating a natural haven for local flora and fauna for generations to come. That is the goal with Los Micos. Gutierrez, general manager of DTBT, was excited about Player’s visit. Gary Player Design firm, based in Palm Beach Gardens, Fla., was established in 1983 by Player’s son, Marc Player. Today the company boasts over 325 championship courses spanning the globe. With an ever-increasing number of courses stretching across five continents and encompassing more than 35 countries, the firm is renowned for its select and ecological approach to design.